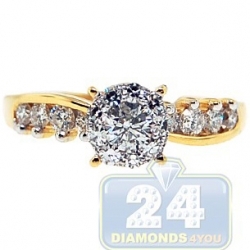 What a classic timeless appearance! 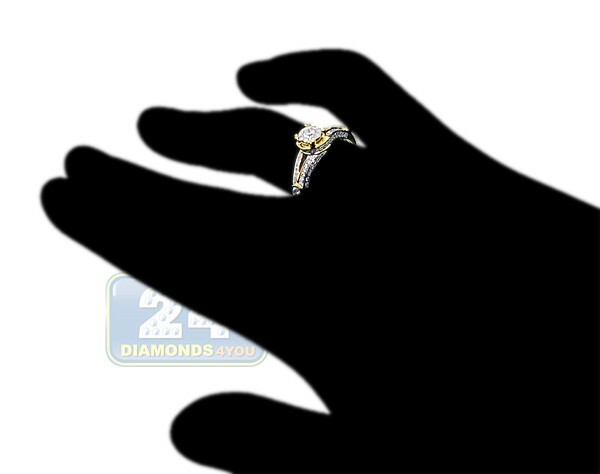 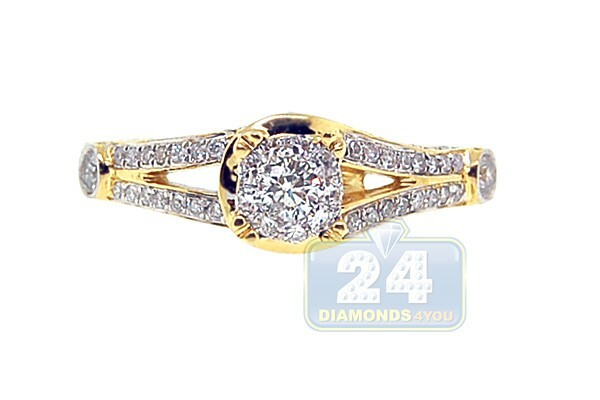 Our vintage inspired women's bridal ring shines in warming 14k yellow gold with highly polished finish and has a stunning cluster of natural icy white brilliants in the center. 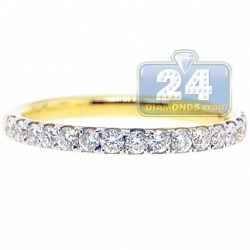 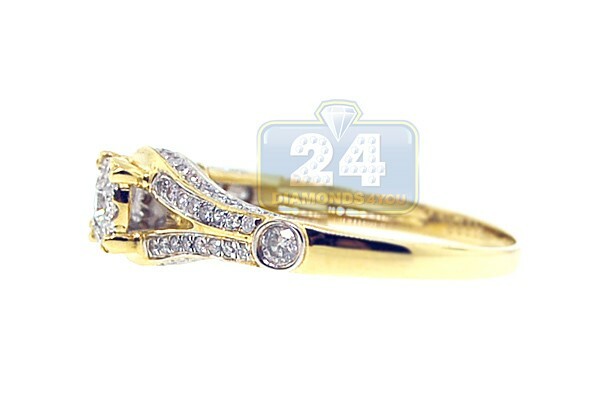 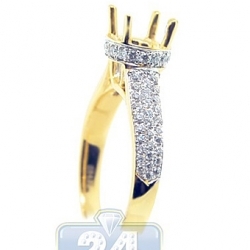 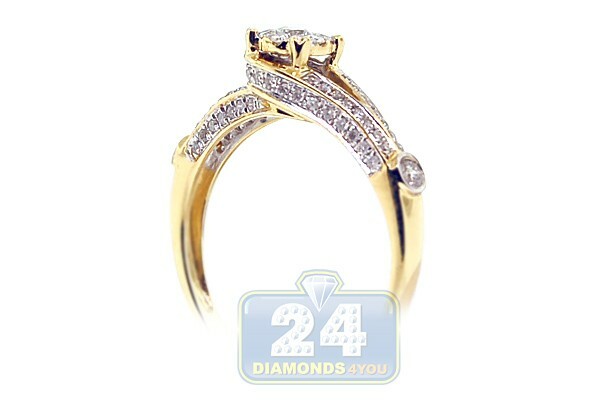 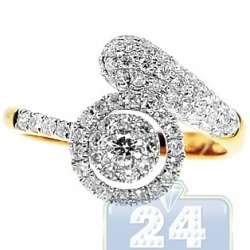 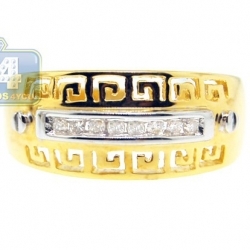 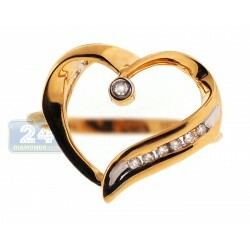 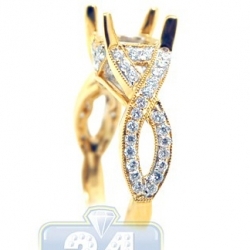 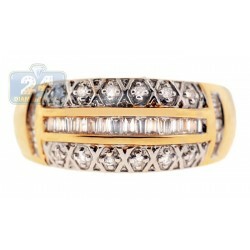 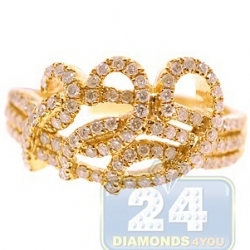 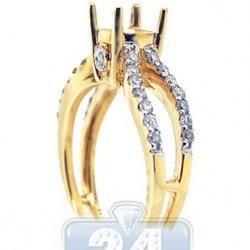 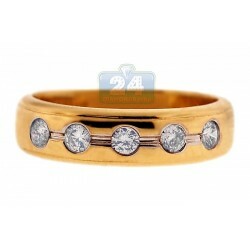 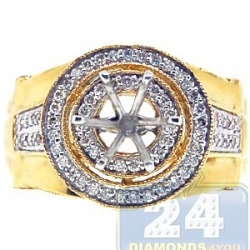 Smaller round cut brilliants are masterly handset on the ring's shoulders as well. 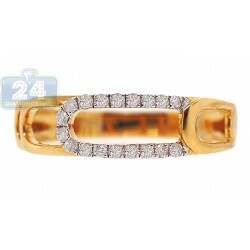 Each stone is G-H color and SI1-SI2 clarity. 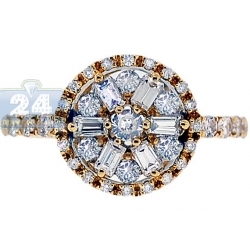 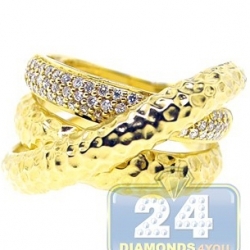 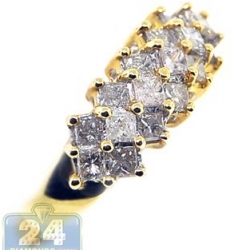 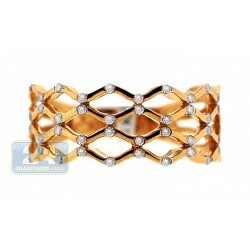 This is a gorgeous ring of tremendous elegance and beauty!